Moving into your dream apartment in West Chester, PA can be stressful, but it doesn’t have to be! 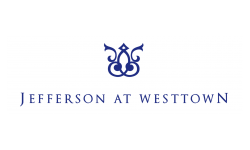 Here at Jefferson at Westtown, we pride ourselves on offering our residents luxury apartments in West Chester, PA and a peace-of-mind. From our spacious floor plan options to our unparalleled amenities, your apartment worries are all over. We’ve created a helpful list of tips on moving into your new apartment. If you’ve already signed a lease, it is likely that you have some indication of what your new apartment looks like. However, if you are one of those people who doesn’t need a walk-through to sign, be sure you have an idea of the layout of your apartment before you begin your moving process. This is crucial in knowing what furniture will work and the appropriate sizing of curtains you will need. Moving is a great time to “spring clean” and purge any unused clothing. Simply donate these items to your local Goodwill or stage a weekend garage sale. Not only will you have less to move, but you’ll earn a few extra dollars in the process. Moving into a new apartment can be an expensive process, from paying hourly movers to renting a U-haul, the expenses can add up quickly. Save a few extra dollars by raiding your local clothing and grocery stores for boxes. They are sure to have plenty and more than willing to get those boxes off their hands. 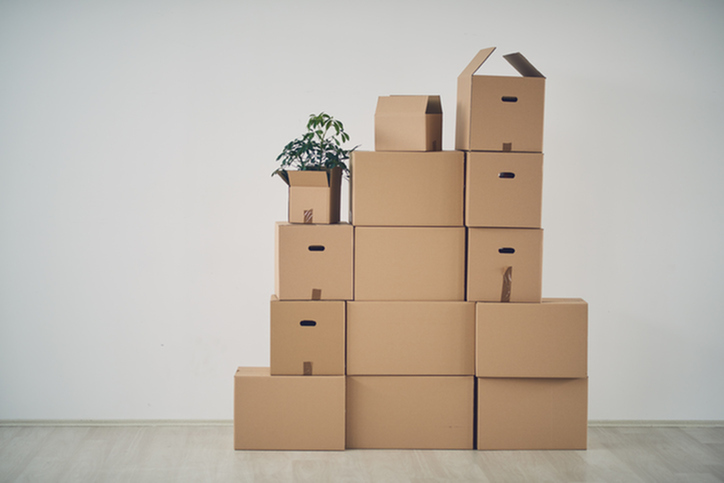 This may sound like a no-brainer, but labeling your boxes will not only help the movers, but it will also save you some time when it comes time to unpack. Still searching for a one, two or three bedroom West Chester, PA apartment for rent? Call our leasing office at (610) 628-0305, or submit an online application today!